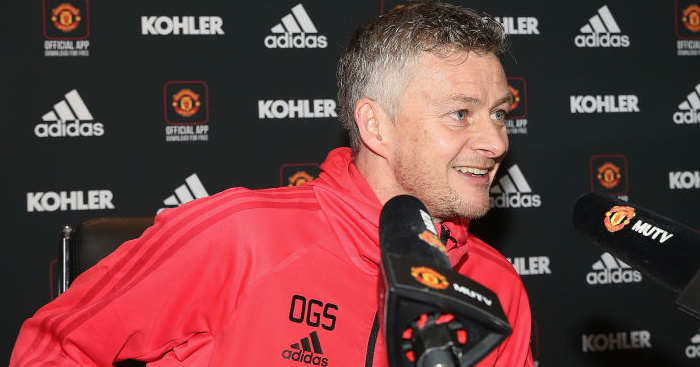 Ole Gunnar Solskjaer stopped short of confirming that Manchester United will appoint him permanently should he progress in the Champions League against PSG. The United caretaker boss faces his hardest challenge yet when the Ligue 1 side come to Old Trafford for the first leg of their last 16 tie. 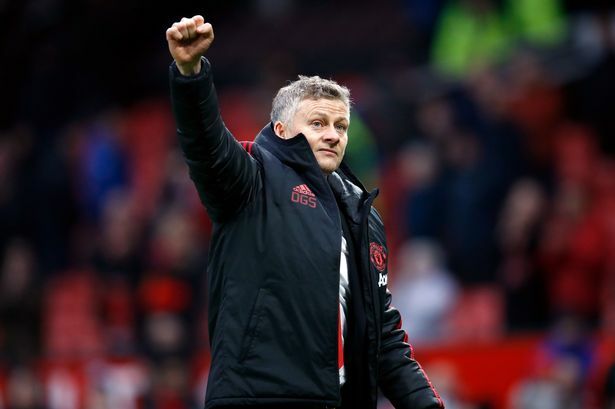 Club legend Peter Schmeichel believes the former Molde boss is the strongest contender for the Old Trafford job – but claims big games will be key. 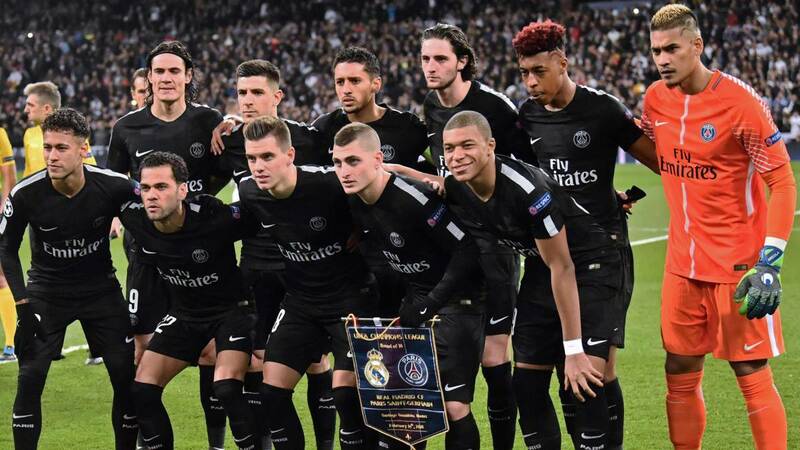 Solskjaer was asked if a win over the Parisians would secure him the permanent job, but the Norwegian remained coy on the matter. “Yes, it is too simple (to stay). You have so many ways of asking those questions. It is too simple, there are a few months left of this season. There’s still a few more months left of this season, to do whatever I can for the club.” he said. “We’re going to play against some top teams, but our focus now is just in this next task. We don’t look too far ahead because then you lose your focus. We’re looking forward to this. Now it’s just a focus on this one. It’s always been like that. It’s been one of the biggest pluses that the players have stayed focused on the next task.